Facebook likes are a good indicator of how popular your Facebook page might be and getting more of them is a key to any online business these days. What most businesses doesn’t seem to understand is that the right “likes” is the key to a solid Facebook marketing plan. Getting random likes will only have a short term, shallow benefit and that is only if you are lucky. Getting genuine likes that are for the right reasons will eat your entree and stick around for dessert. The goal should always be to have likes that you earned. 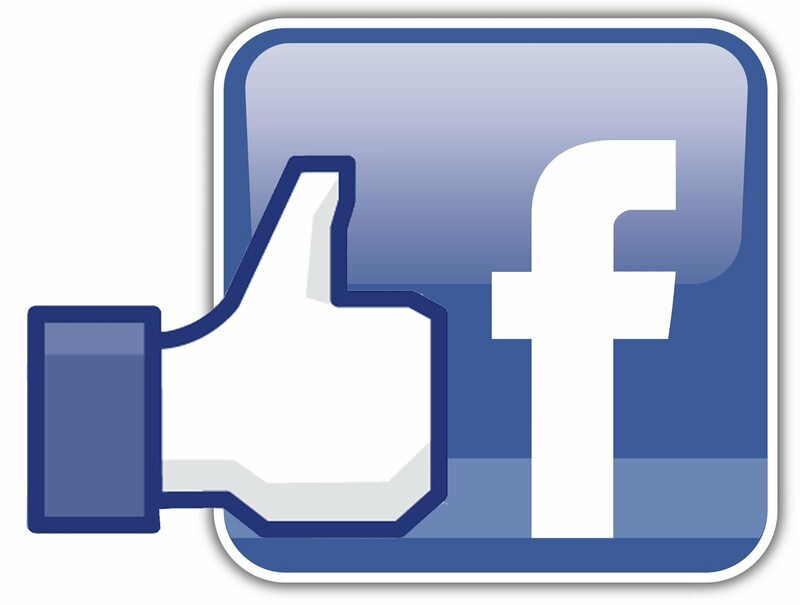 If you deliver quality information and content on your Facebook page, fans and likes will come naturally. People on Facebook regularly look through their news feeds and they will flock to interesting, engaging information. Give them what they want, even if you have to pay for it. Knowing as much as possible about you gives you a very open appearance to your potential readers and customers. If you go to a business page and it is only partially filled out, what would you do? Case closed. Keep in mind your company logo should be large enough to be noticed but not so large that it overtakes the entire page. You want your Facebook page to look neat and inviting. If you look at it and see chaos, imagine what your visitors might be seeing. Take some time to place pleasant things here and there. Make it easy to find your message and deliver that message cleanly. People often are afraid to reach out for something like this and that is just silly. If your friends are friends, they will visit your page. The key is to ask for a visit, not a like. Encourage them to leave their opinions and like the page if they genuinely do. This is not a bad thing in the least and friends might be surprised at what you do. Your best customers are sometimes closest to you. You have to let them know, however. You can also purchase more Facebook likes but remember this is only going to increase your number, not your engagement. These are highly effective if you have something that will draw folks in. People love to get something for free, so it is no big deal to come up with something that is worth a few moments of their time. Once you have a giveaway organized, promote it everywhere you can. Don’t spam folks, but get the word out. A post with a picture is a million times more likely to get read. Fine….that is not a real statistic but it is probably pretty darn close to the truth. Ask yourself that question? Are you more drawn to posts with pictures? Of course you are. Facebook likes that are developed in these ways will be likes that mean something. You can count on them to be earned and genuine. Sure, you can go out and buy Facebook likes for a fee but I wouldn’t recommend this to anyone as in the long term it does more harm than good. The bottom line to that will be virtually no jump in business because purchased likes will be random likes that probably never actually read your page. What good would that do? Do it right like it is outlined above, and you will get there steady and sure. Great you guys are genius thanks for the help i m at the top in my friends.